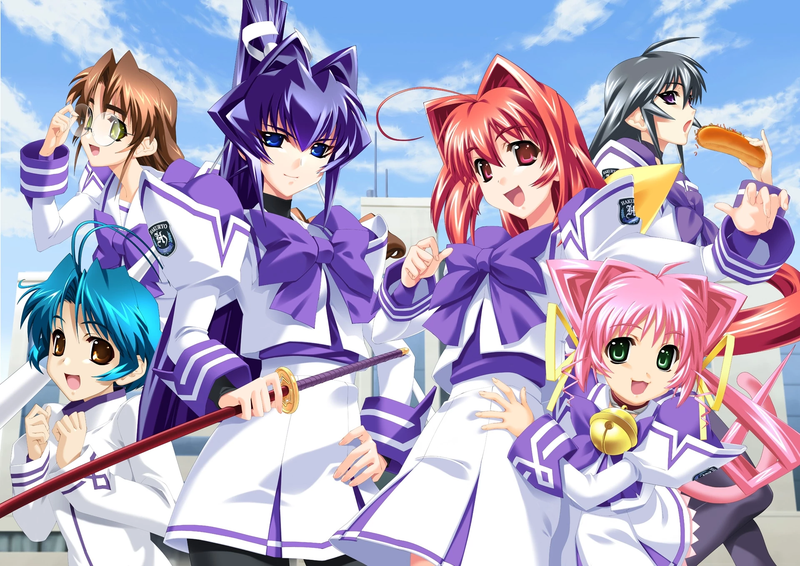 TOKYO, JAPAN - In what will be unfortunate news for the many fans in AniTAY, it has been said by our sources that the western release of the beloved Muv Luv franchise will now be a partial release. Muv Luv Extra and Unlimited will be coming out as usual but the Alternative segment of the franchise has been what many call a permanent delay. But the Alternative section of the game rewrites the whole franchise which has many worried. They don’t believe that’s why the almost $1.3 million dollars was pledged to back the release, not when there’s so many people pirating other games. In unrelated news, it seems that the executives of Age are all out taking a vacation in Tahiti this week and weren’t available for any comment.